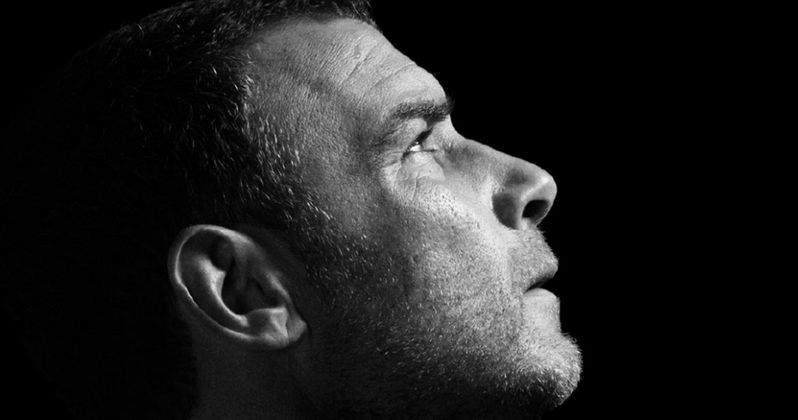 Season 4 of the hit Showtime drama series Ray Donovan, starring Liev Schreiber in his three-time Golden Globe and Emmy nominated role, will premiere on Sunday, June 26th at 9 PM ET/PT on-air, on demand and over the internet. The network has also unveiled the poster art and first look at the new season. That same night, Showtime will premiere the new one-hour ensemble comedy series Roadies from creator, writer, director and executive producer Cameron Crowe at 10 PM ET/PT. Ray Donovan is currently in production on 12 episodes in Los Angeles. Ray Donovan stars Liev Schreiber as L.A.'s best professional fixer - the man called in to make the city's celebrities, superstar athletes, and business moguls' most complicated and combustible situations go away. Last season's intense battle with the Armenian mafia leads a wounded Ray to reconnect with his forsaken faith. With this second chance at redemption, Ray is on a path to becoming a much better husband and father. But while things at home are improving, his work introduces him to worlds more formidable and dangerous than ever before. Meanwhile, Mickey (Jon Voight, in his Emmy-nominated and Golden Globe-winning role) has fled Los Angeles, hoping to plant roots on his own terms and to begin anew, one scam at a time. The TV series also stars Paula Malcomson, Eddie Marsan, Dash Mihok, Steven Bauer, Katherine Moennig, Pooch Hall, Kerris Dorsey and Devon Bagby. Guest stars featured in Season 4 include Emmy nominee Lisa Bonet, Embeth Davidtz, Ted Levine, Gabriel Mann, Ismael Cruz, Chris Coppola and Billy Lush. A Showtime production, the series is executive produced by David Hollander, Mark Gordon, Bryan Zuriff and Lou Fusaro, and created by Ann Biderman. For more information about Ray Donovan, go to: SHO.com, follow on Twitter, Instagram and Facebook, and join the conversation using #RayDonovan. Showtime is currently available to subscribers via cable, DBS and telco providers, and as a stand-alone streaming service through Apple, Roku, Amazon and Google. Consumers can also subscribe to Showtime via Hulu, Sony PlayStation Vue and Amazon Prime Video. Other guest stars this season include Ian McShane and Katie Holmes, with Elliott Gould returning as Ezra Goldman. Do you have any theories about why may happen on Ray Donovan in Season 4? chime in with your thoughts, after taking a look at the new trailer, which is set to the song "The Bottom of the River by Delta Rae, and poster below.